Brazilian president Bolsonaro has approved the terms of Boeing's strategic move to acquire control of Embraer's commercial jet operation, which will counter the acquisition of a similarly sized Canadian jet family by rival Airbus. New Brazilian President Jair Bolsonaro and his government have approved the terms of Boeing’s strategic move to acquire 80 percent ownership and full control of Embraer’s E-Jet commercial airplane and services operation. “Given that, the Golden Share will not be exercised,” said a Brazilian government news release. In December, Boeing agreed on terms with Embraer to acquire control of its commercial aircraft and services operations for $4.2 billion. Embraer designs and builds 76- to 130-seat regional airplanes called E-jets. These are sized just below Boeing’s 737 MAX family and comparable to the CSeries jets that Airbus acquired last year from Bombardier of Canada and renamed the Airbus A220. The move is seen as critical to Boeing’s positioning against rival Airbus, which has already integrated the A220 into its jet lineup. On Wednesday, just six months after taking over the Canadian operation, Airbus announced that in 2018 it had delivered 20 of the new small jets and won orders for 135 more from three U.S. carriers. The Embraer deal will also establish its facilities near São Paulo as a major new Boeing center of engineering design and manufacturing, the first outside the U.S.
Boeing has been trying for years to tap into Embraer’s engineering capabilities. With the acquisition, the Brazilian engineers could help develop Boeing’s next new airplane, the New Mid-market Airplane (NMA), referred to informally as the 797. Though eventual approval of the Boeing-Embraer venture was expected, the timing comes as a surprise because it follows lawsuits by Brazilian unions that resulted in temporary court injunctions, as well as recent skeptical comments from Brazilian politicians. Bolsonaro last Friday described the private Brazilian plane maker as part of the national “patrimony” and expressed concern that Boeing might end up with 100 percent of the business. On Monday, Brazil national security adviser Augusto Heleno said the government was studying whether the terms of the deal needed changes. 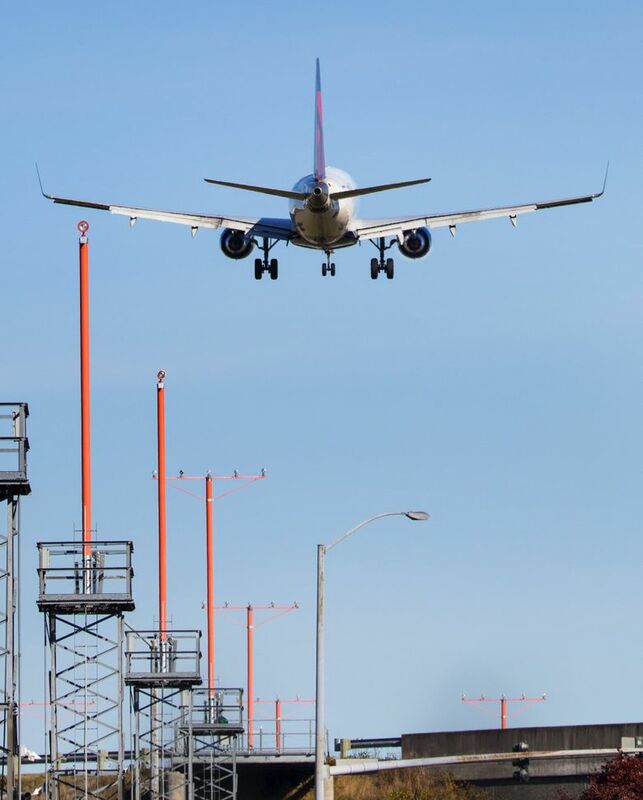 Yet after the announcement Thursday of government approval, Boeing spokesman Chaz Bickers said there are no changes or additions made to the terms announced in December. Because of a provision designed to reassure the Brazilian government that jobs in the country will be protected, Embraer, a 20 percent minority owner, will nevertheless retain the right to approve certain strategic decisions, including transfer of any operations from Brazil. Another potential stumbling block was the fear of U.S. control over Brazilian defense work. To address that, Boeing and Embraer agreed on separate terms for a parallel joint venture to promote and develop new markets for the multimission military airlift KC-390. Embraer will own a 51 percent stake in this venture, with Boeing owning the remaining 49 percent. Though Boeing has cleared the last major hurdle by securing government approval, there are still some steps before the finish line. The company said Thursday that Embraer’s board of directors must formally ratify the approval it gave earlier, and then the transaction will go through a process of shareholder and regulatory approvals and customary closing conditions.